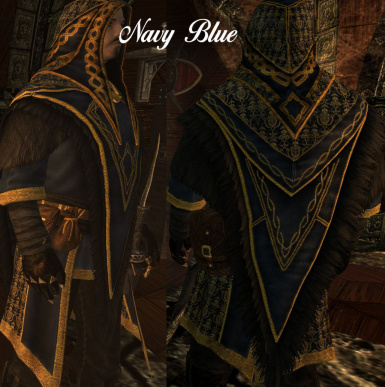 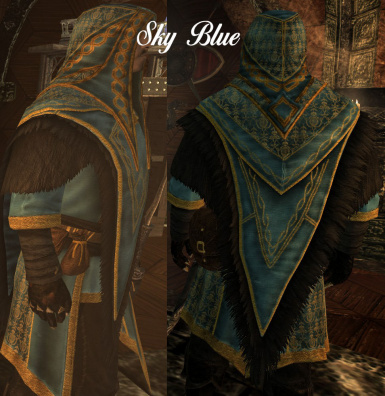 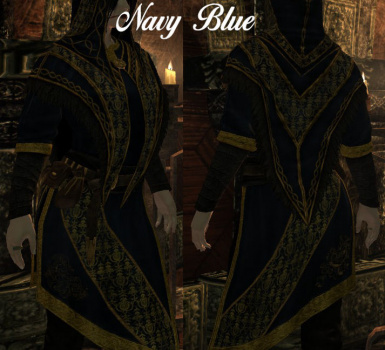 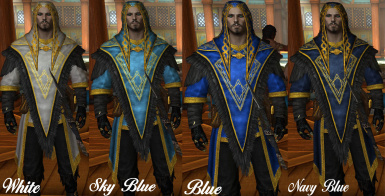 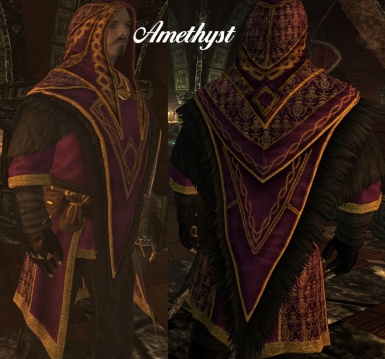 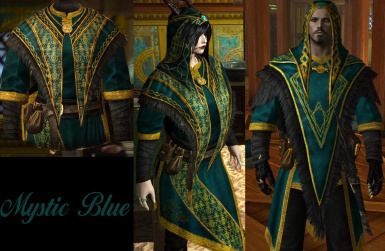 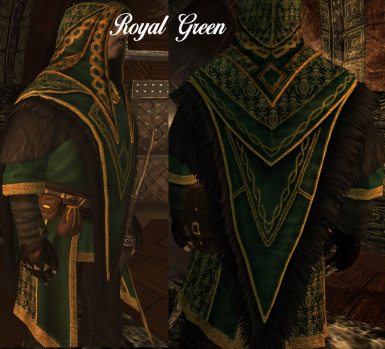 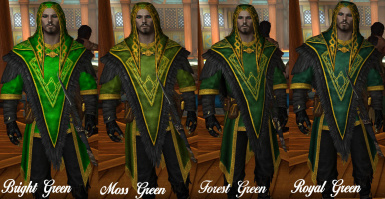 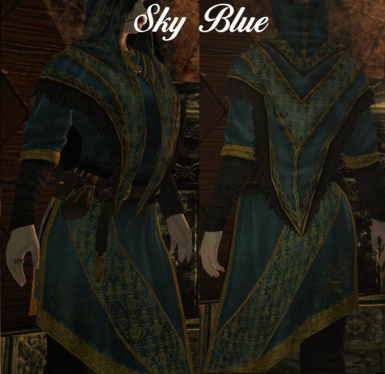 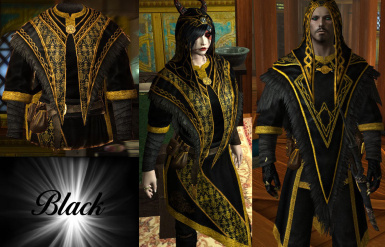 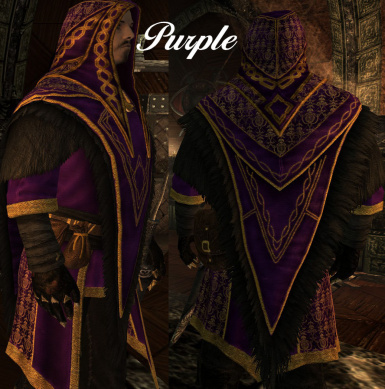 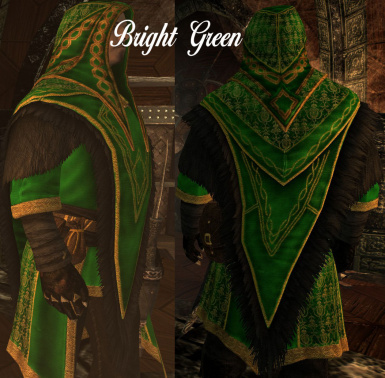 New retexture of the Archmage Robes in 19 different colours. 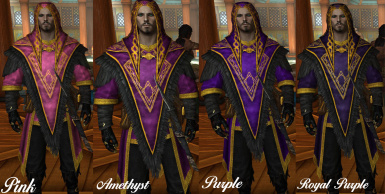 EDIT: Added 3 more colours (so there's a total of 19 now), also there is currently a big "maybe" on the silver version. 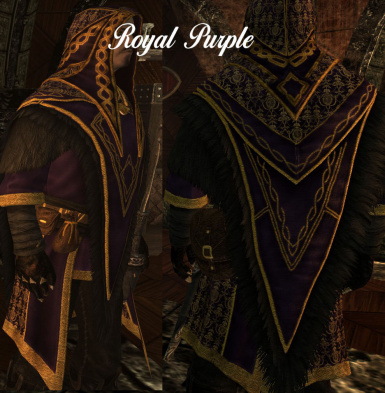 Check the forums tab on this mod for more information. 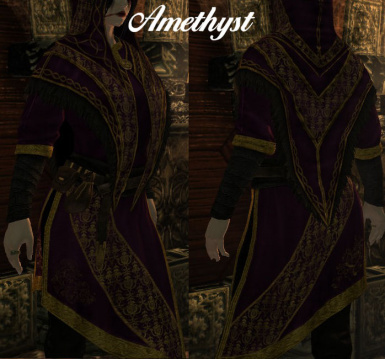 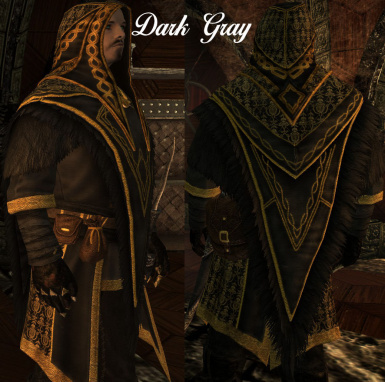 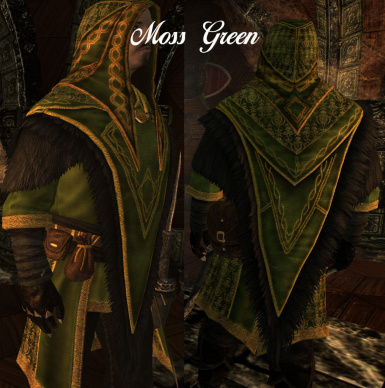 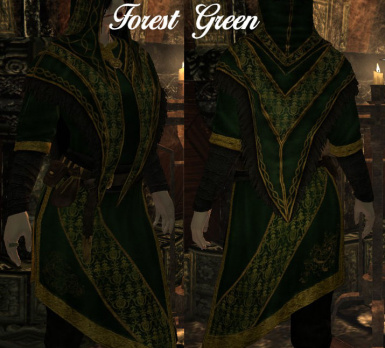 Out of all the robes in the game, I use the Archmage's robes the most. 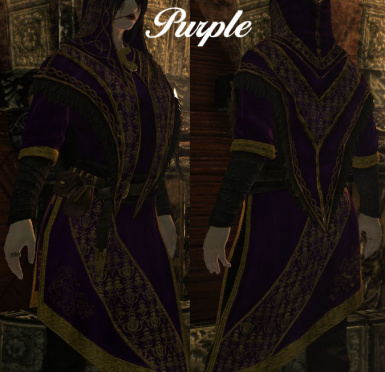 I didn't like the vanilla textures, so I decided to do my own. 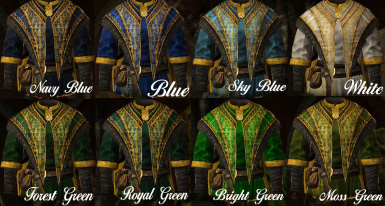 This mod currently has 19 different colours (trust me, I had ideas for even more) to choose from. 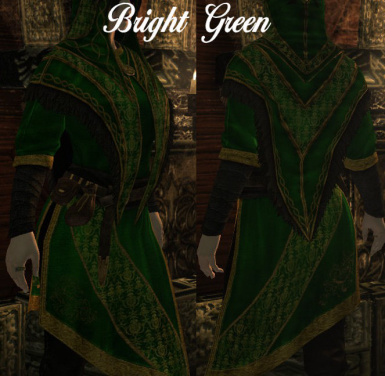 I admit that some colours look kind of the same, but I already went through the trouble of making them and taking the screenshots, so who cares? 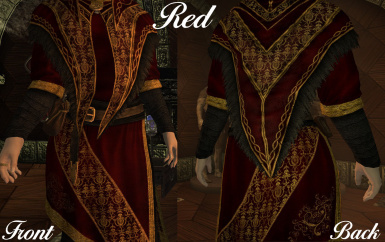 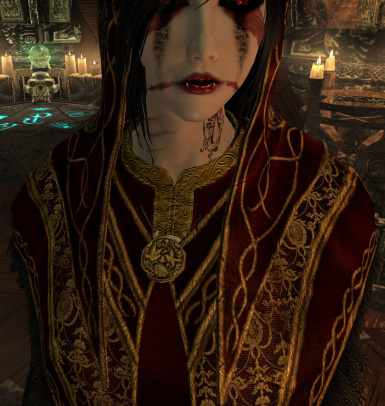 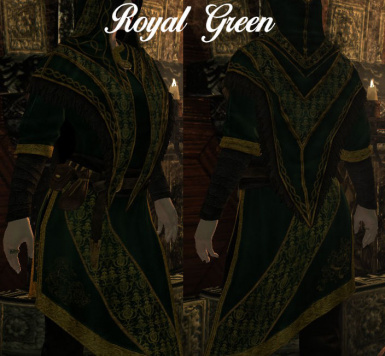 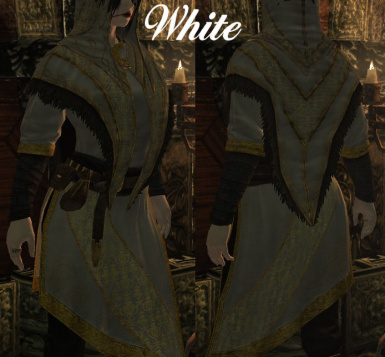 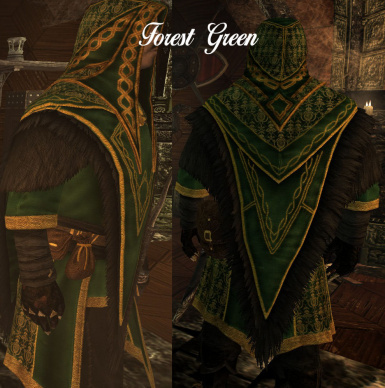 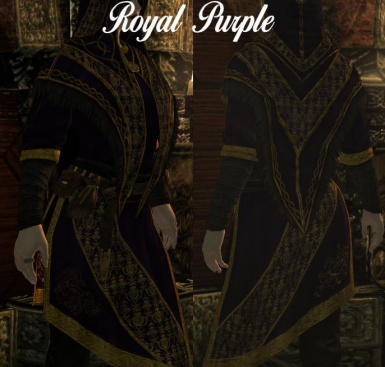 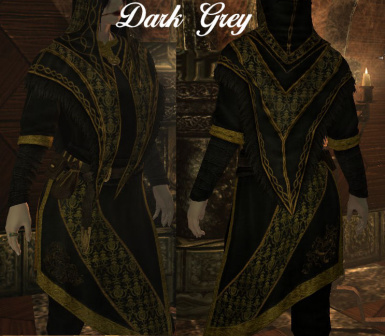 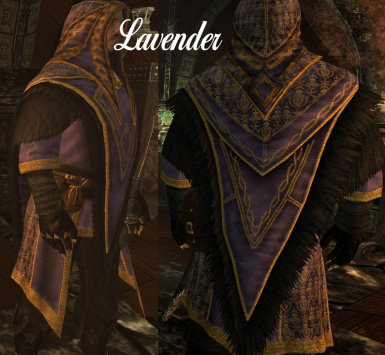 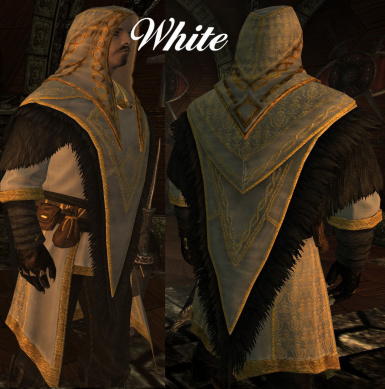 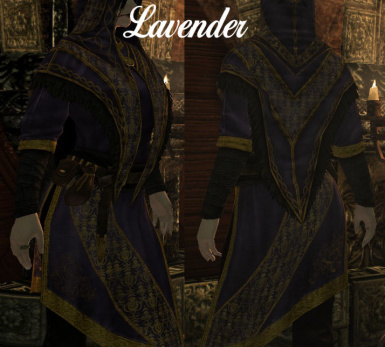 This is a texture mod only and will replace the vanilla textures, please don't ask me to standalone this mod... Works with the hoodless version of the robe as well. 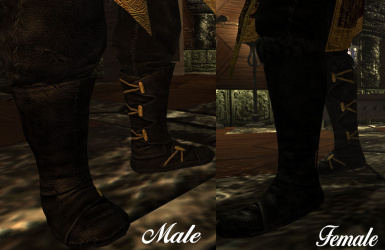 I retextured the boots too, although they don't look nearly as "impressive" as the robes, personally I wear other boots with better enchantments. 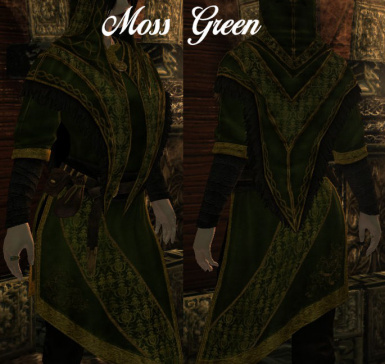 I added some pretty basic colours, darker less saturated colours and brighter colours, because everyone has their own tastes. 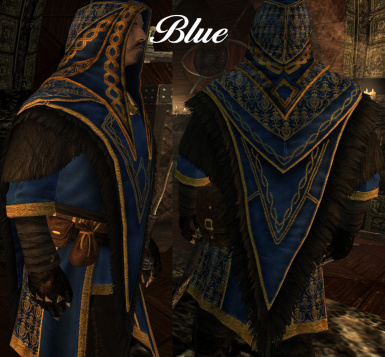 Before you ask, no, I am not colour blind. 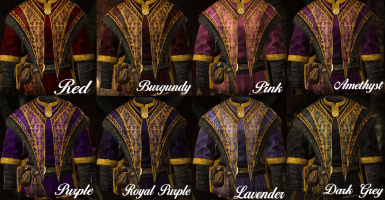 I just have troubles naming the colours. 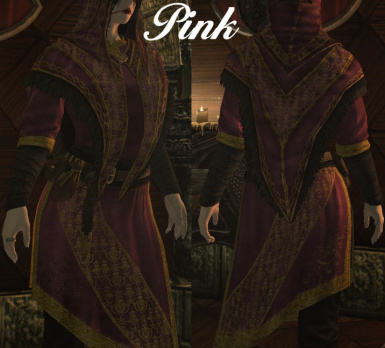 I'll most likely add some more colours that seem essential, you can also suggest colours in the comments but I make no promises. 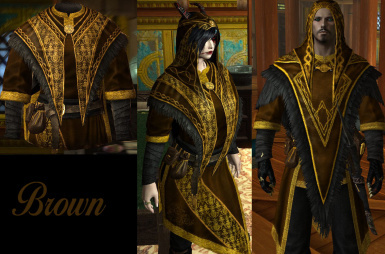 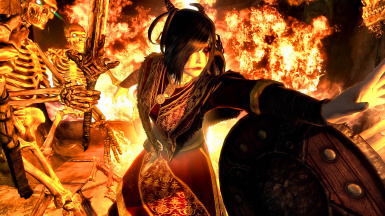 Also, I will NOT replace the gold with silver, the Archmage deserves to look pimp with some gold. 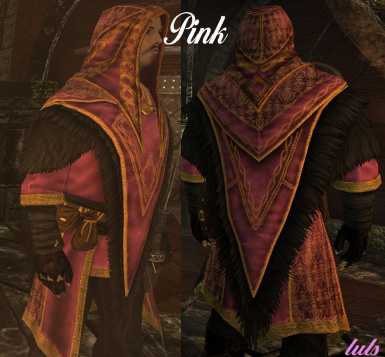 If you want to use different colours for males and females, use manual installation. 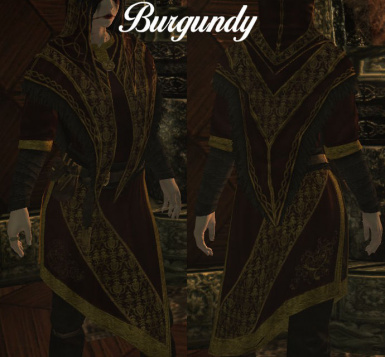 For example if you want Burgundy for females and Dark Gray for males, download both archives and only install the female textures from the Burgundy one and the male textures from the Dark Gray one. 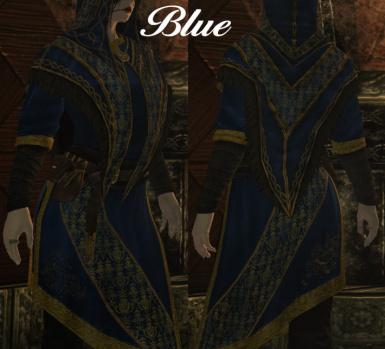 Sorry that I couldn't take too detailed pictures of the female hood, but my character's hair line clips through it pretty bad. 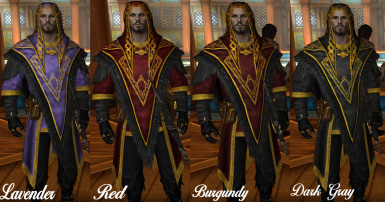 I tried changing the hairline, but it refused to dissapear even though I replaced models and changed it in CK... Weird. 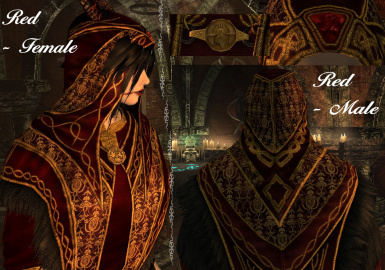 Please feel free to add your own images as I am not too good at taking pictures. 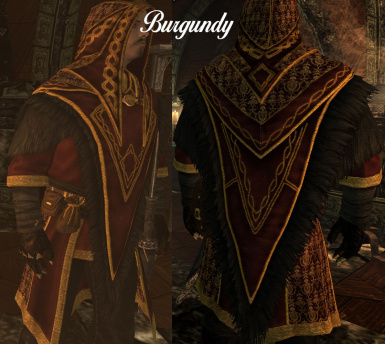 This is a redone version of my first mod.